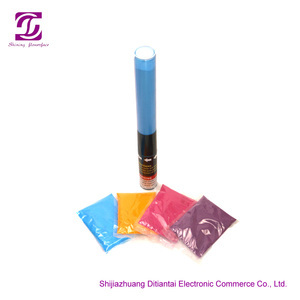 Shanghai Reacho Chemicals Co., Ltd.
Foshan Juliang Photoluminescent Pigment Co., Ltd.
chameleon pigment,color moving powder,coloring flip. 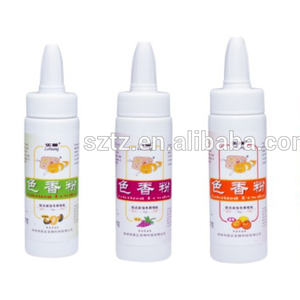 Alibaba.com offers 545,491 color powder products. 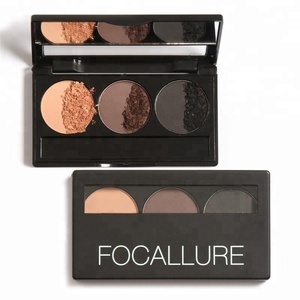 About 7% of these are eye shadow, 2% are pigment, and 2% are appliance paint. 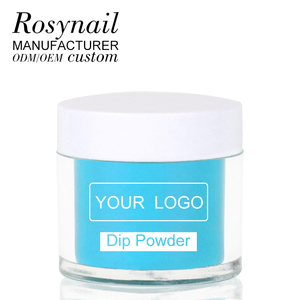 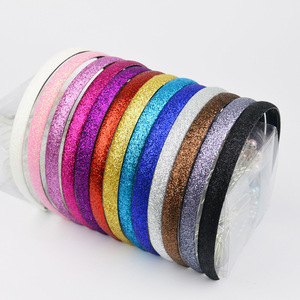 A wide variety of color powder options are available to you, such as free samples, paid samples. 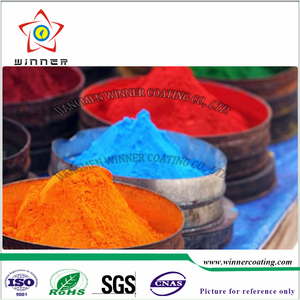 There are 543,643 color powder suppliers, mainly located in Asia. 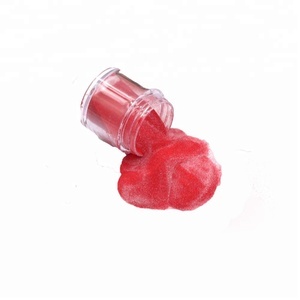 The top supplying countries are China (Mainland), India, and Vietnam, which supply 93%, 4%, and 1% of color powder respectively. 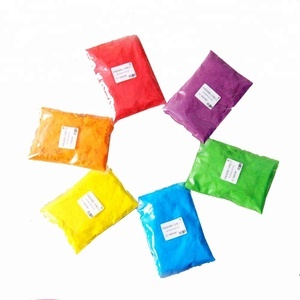 Color powder products are most popular in North America, Western Europe, and Domestic Market. 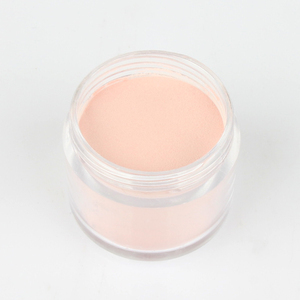 You can ensure product safety by selecting from certified suppliers, including 115,426 with ISO9001, 65,798 with Other, and 26,747 with GMP certification.